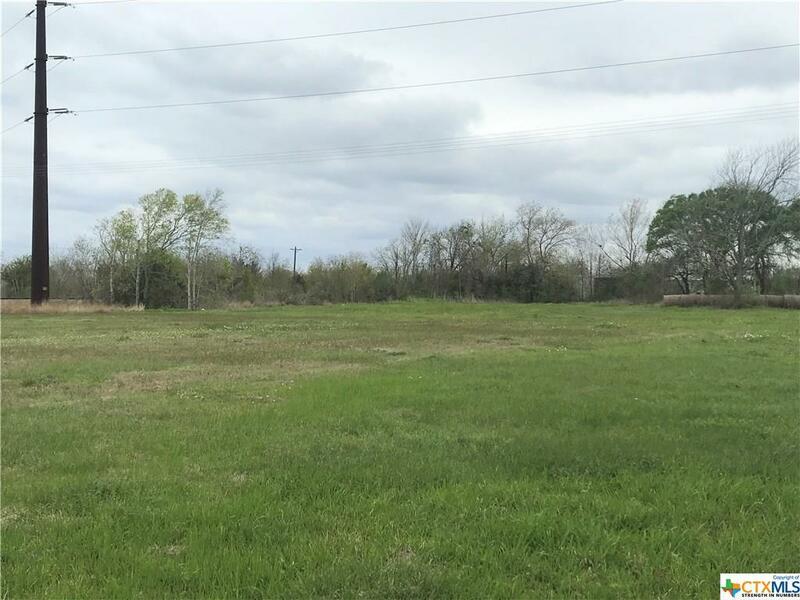 4.54 acres on the busy gateway to El Campo from Hwy 59. 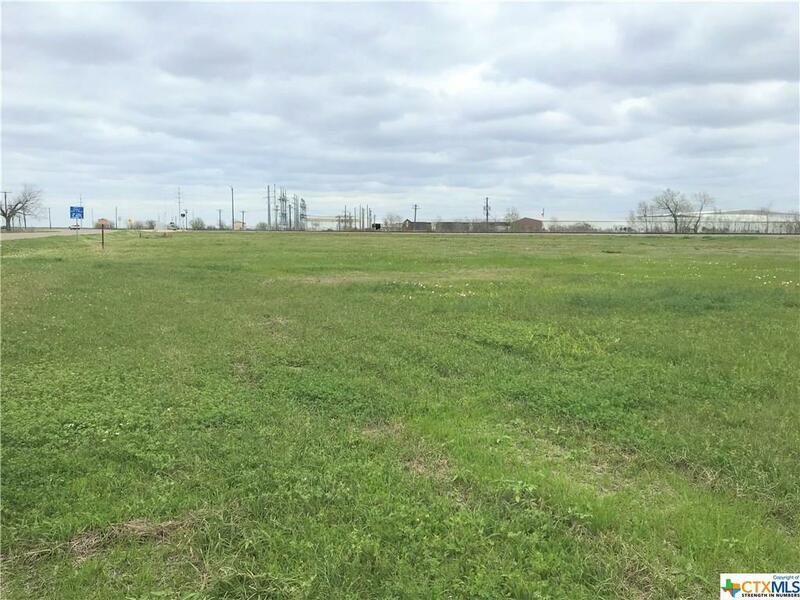 1506 E Jackson (also known as Business Hwy 59) is zoned by the City of El Campo as C-2, General Commercial. At the corner of Sam Bishkin Rd & E Jackson(Bus 59). 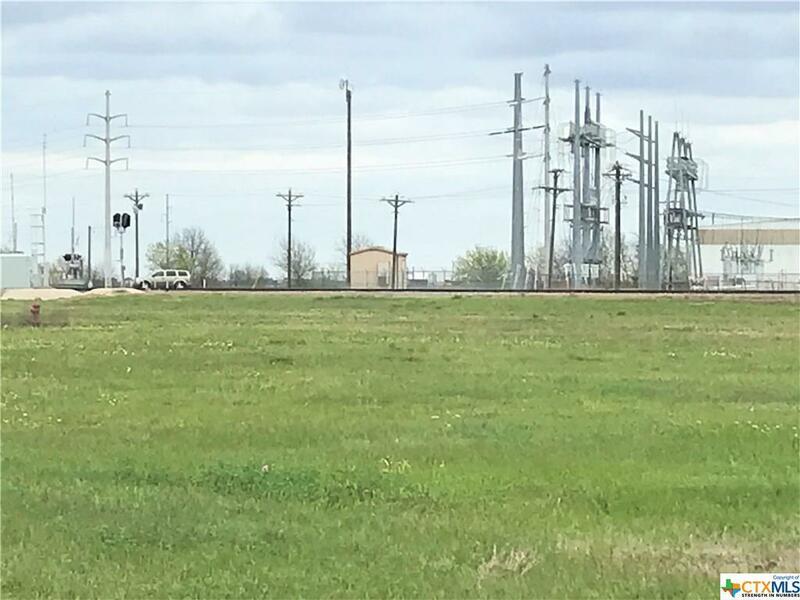 Kansas City Southern Rail borders the southern boundary. 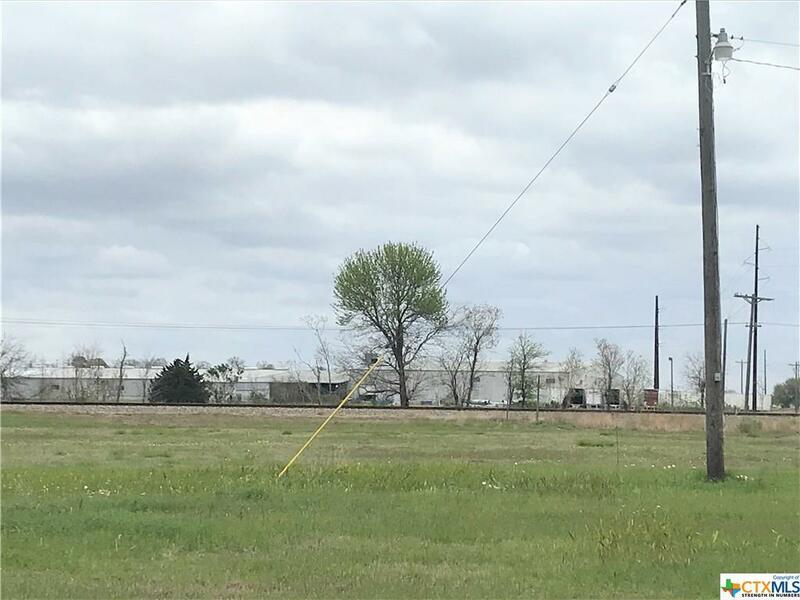 This property is less than 2 miles from the Southwest International Gateway Business Park that is under development. Listing courtesy of Kacy Bain of Re/Max Professionals.